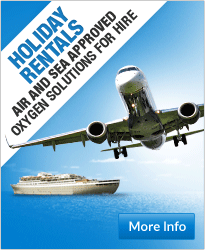 Have You Considered a Portable Oxygen Rental? Portable oxygen can change the lives of COPD sufferers opening up opportunities and providing a release from looking at the same four walls day in day out. At Pure O2 we specialise in supplyingportable oxygen concentrators to COPD sufferers and their carers. 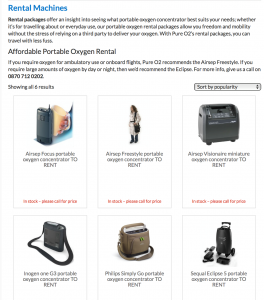 However, we are well aware, that for some, the capital outlay of purchasing a portable oxygen concentrator can sometimes be beyond financial means. 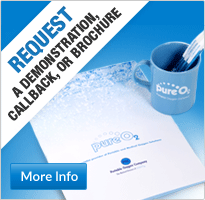 That is why at Pure O2 we offer alternative options to ensure you don’t have to miss out on this life changing equipment. 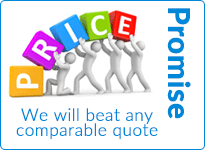 Supplying only the top manufacturers portable oxygen concentrators, we also offer a number of units on a rental rather than purchase basis. For more information on the rental machines we have available see the relevant page on our website. Mr Eddy de-Bie. Inogen One G3. 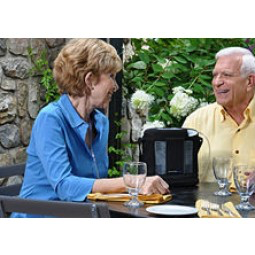 Why might you want to rent a portable oxygen concentrator? To talk to one of our dedicated team at Pure O2 about your particular portable oxygen rental needs you can speak to one of our friendly advisors on our 24 hour helpline on 0870 712 0202, or our UK freephone number (9am – 5pm) on 0800 145 5902 or alternatively if you are calling from overseas you can use our international number +44 (0)161 747 2617.